Wales features as a location in my novel, The Wolf Project. It is Liz's spiritual home and it is mine. Here is a very short historical introduction to the country for those who don't know it. 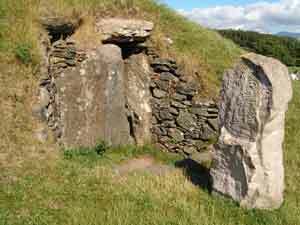 Come on this historical journey to Wales and travel back to the Neolithic Era. Discover a little of the beauty, magic and majesty of this ancient Celtic country!